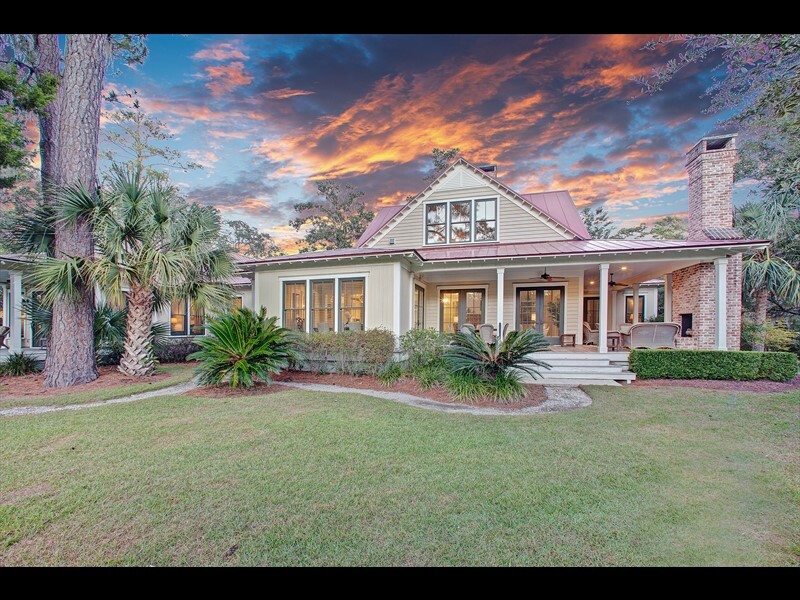 As Palmetto Bluff’s Garden District, the River Road neighborhood has a picturesque streetscape lined with gas lanterns, manicured lawns, gardens and granite curbing. 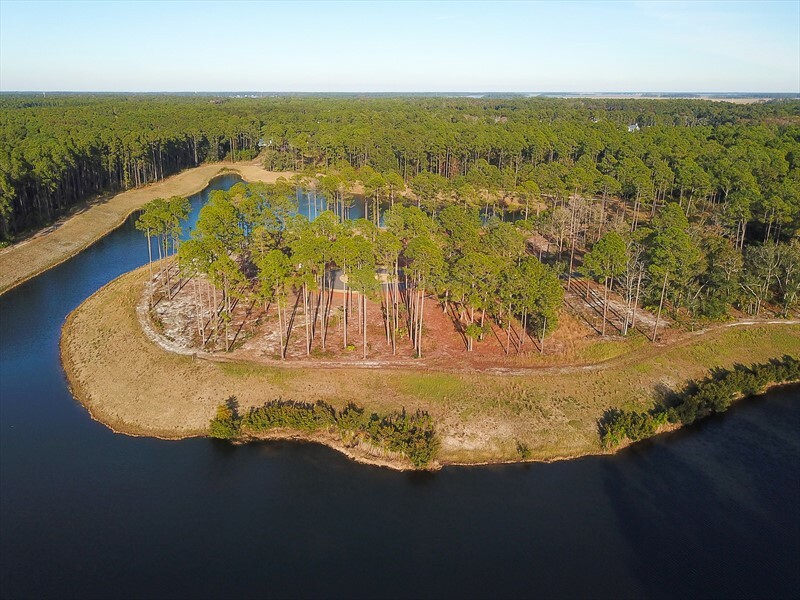 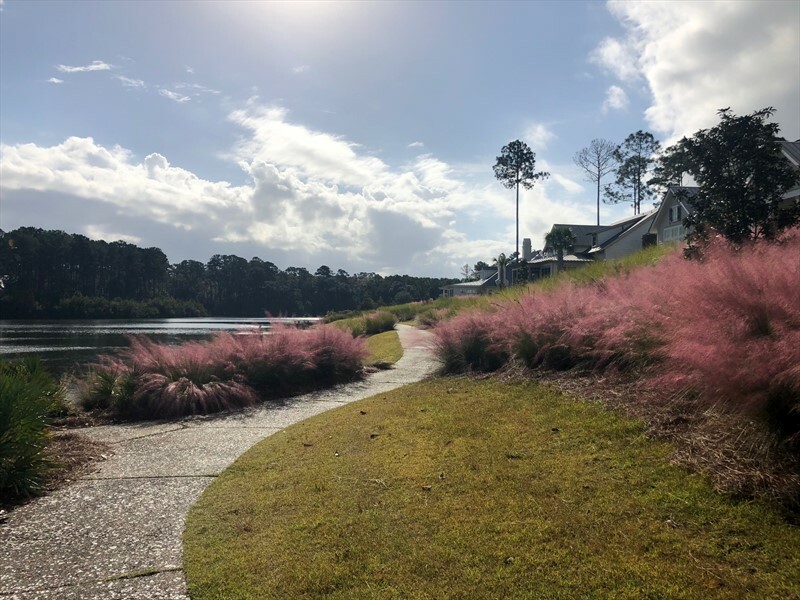 With the perfect view to enjoy the Palmetto Bluff inland waterway, 13 Browning Street sits across the water from the River Road Preserve, a 120-acre protected maritime forest. 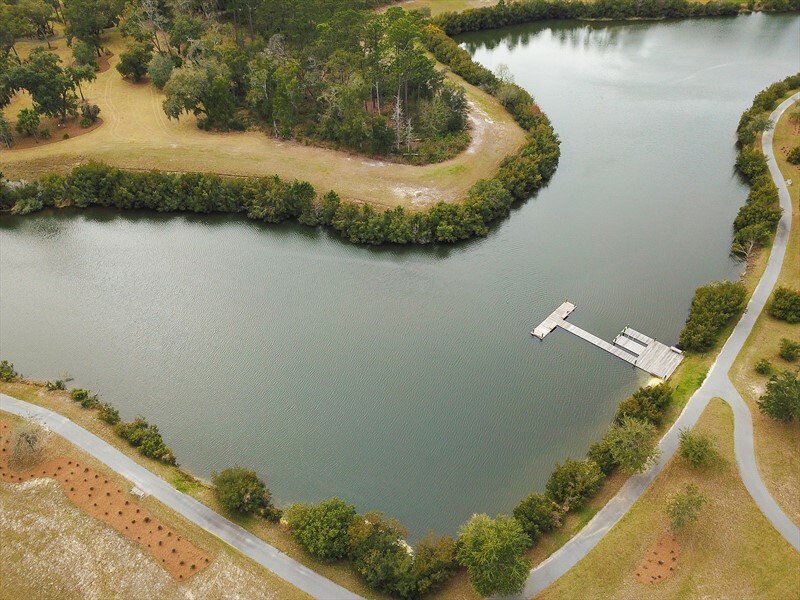 Within walking distance of the Lodge, River Road’s residents-only amenity center, future owners of this .354 acre homesite will have access to the pool, fitness center, lounge area and dog park. 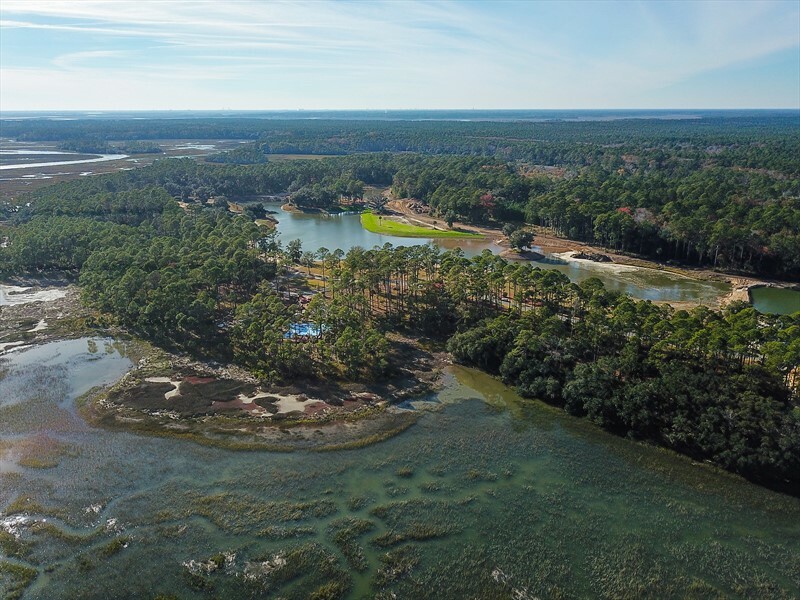 This site is the ideal spot to custom build and allows for a private dock easement.